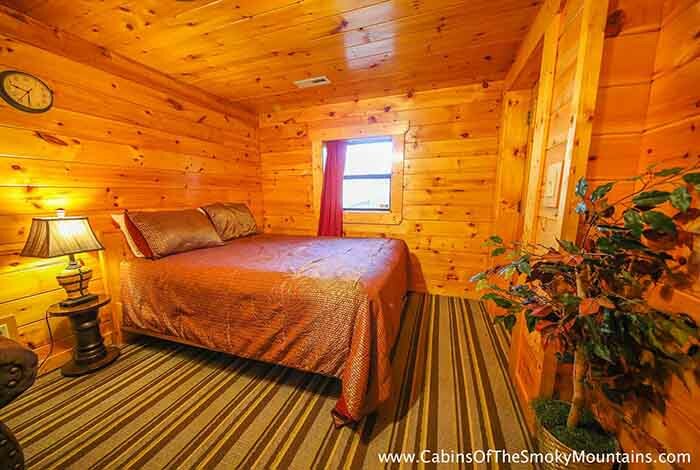 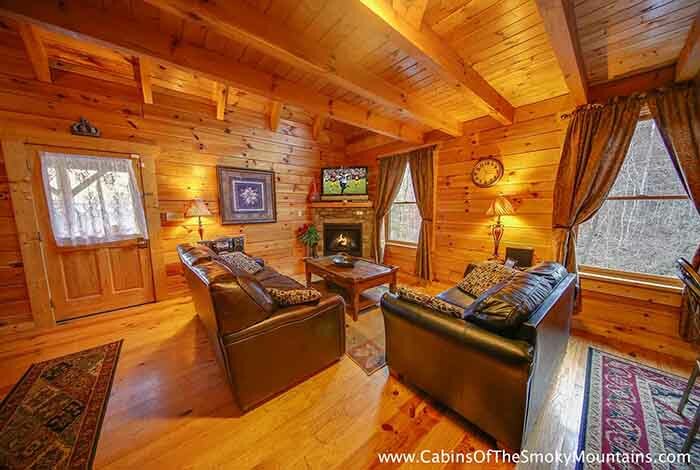 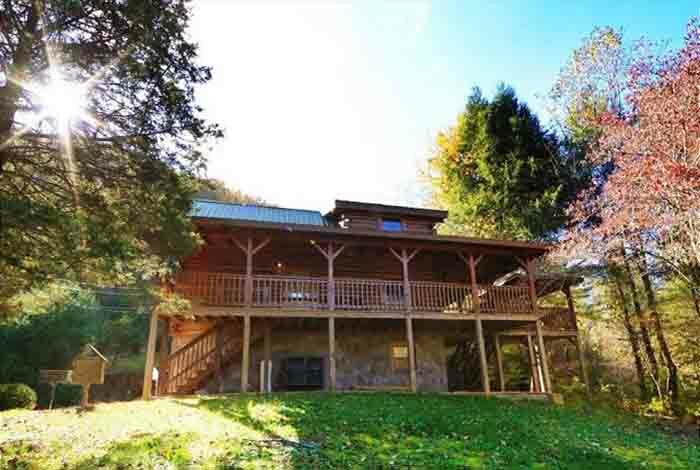 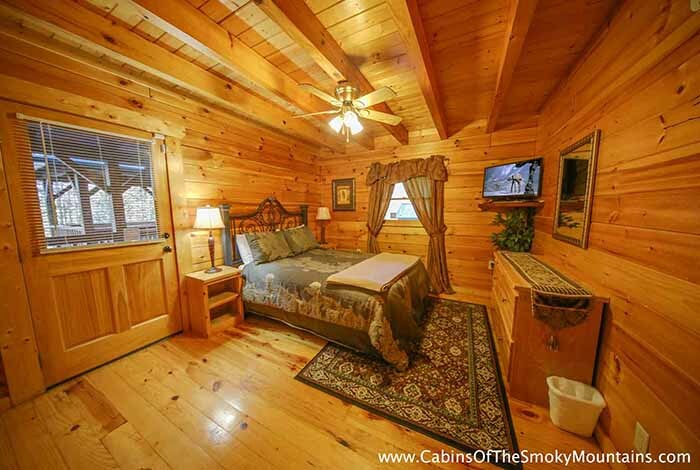 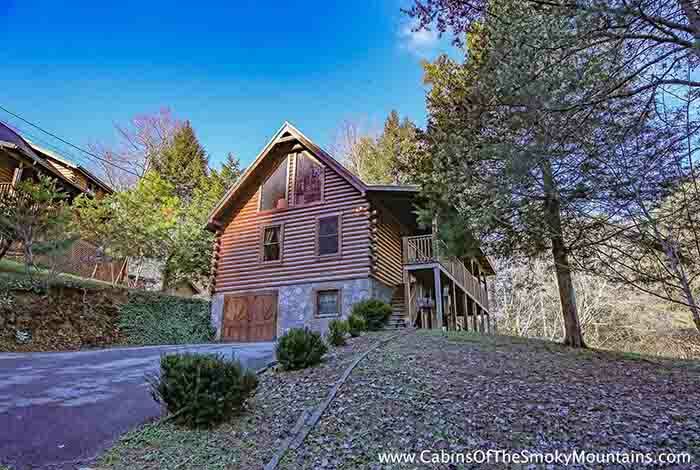 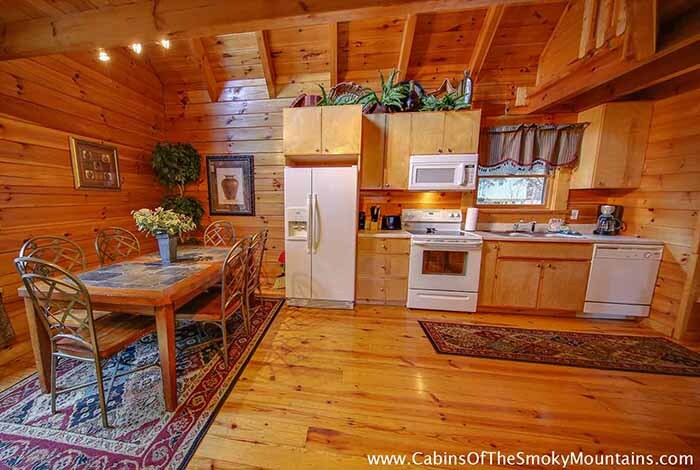 Amber Twilight, located within the Pigeon Forge City limits in the prestigious Pulaski Resort is your dream mountain home and luxury cabin rental. 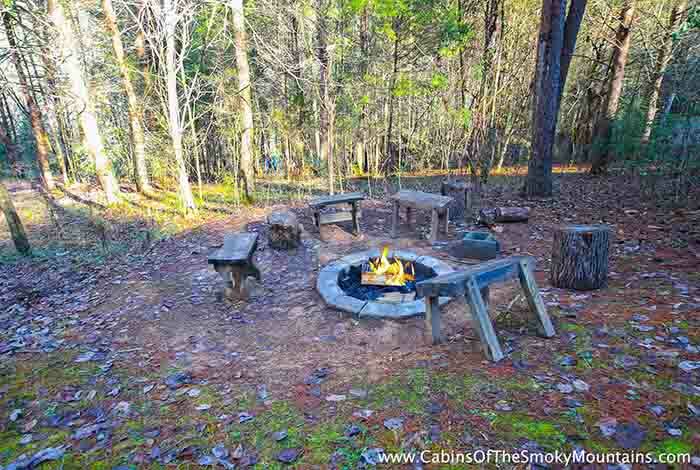 Amber Twilight sits on a private lot with lots of wilderness around to explore. 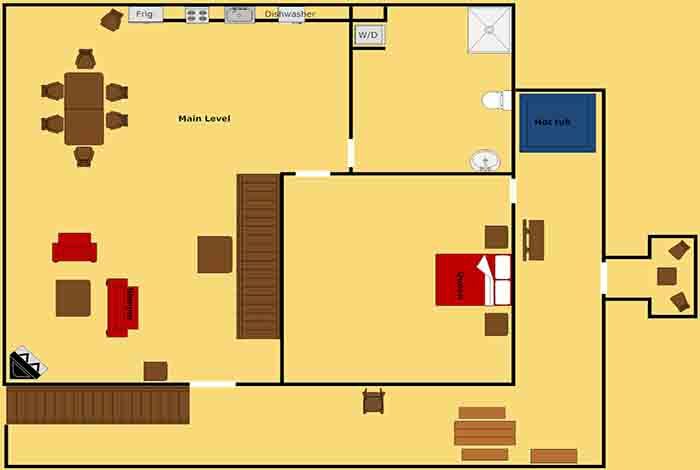 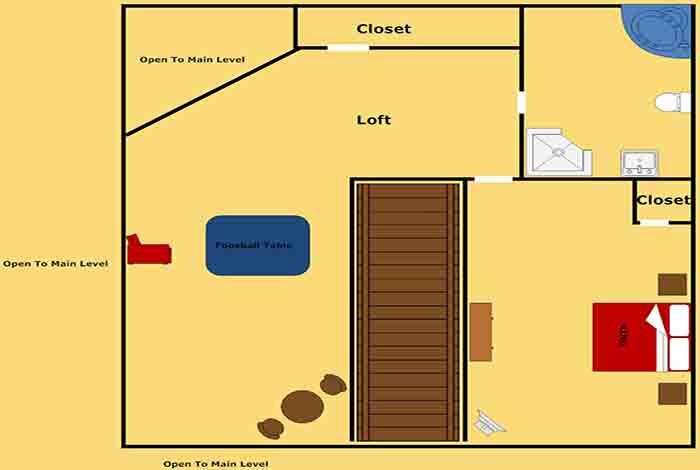 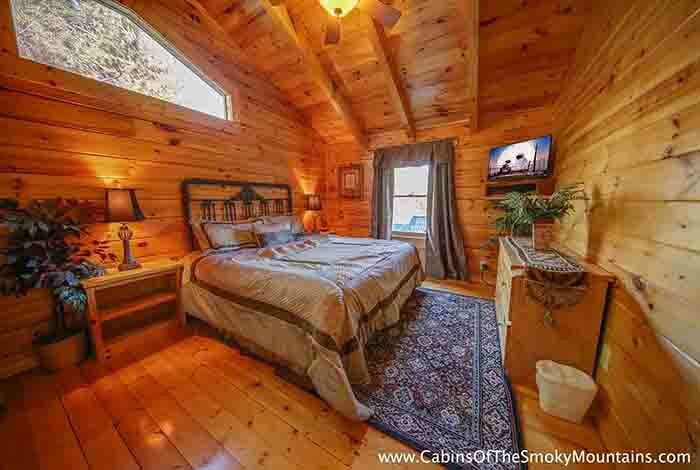 This cabin is truly meant for the adventurous mountain explorer or the dauntless star gazer. 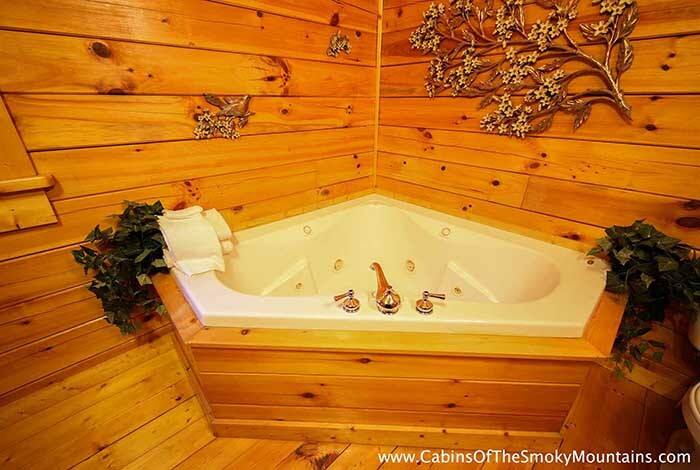 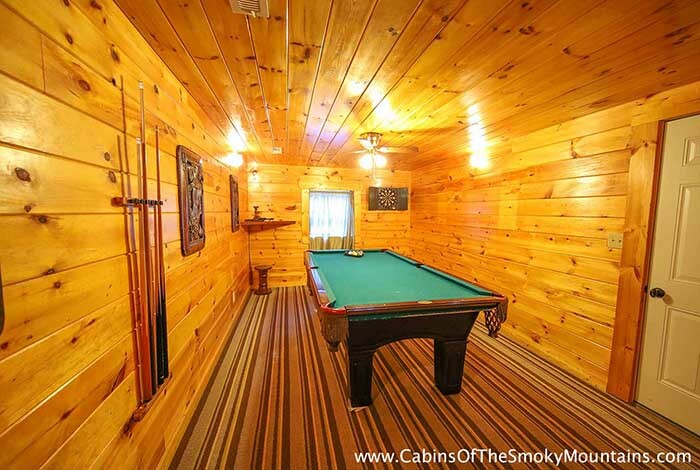 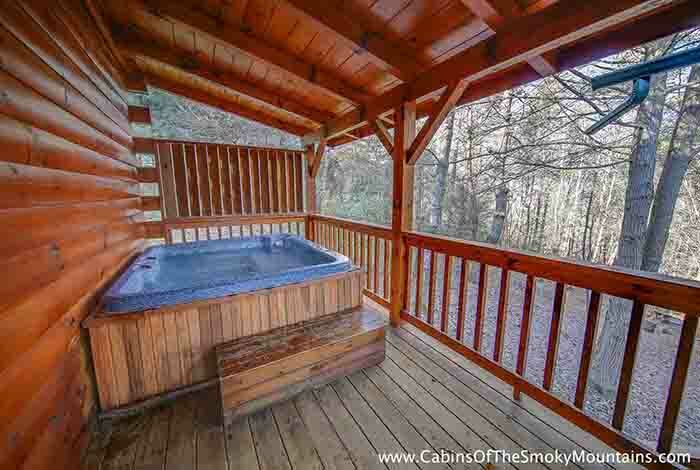 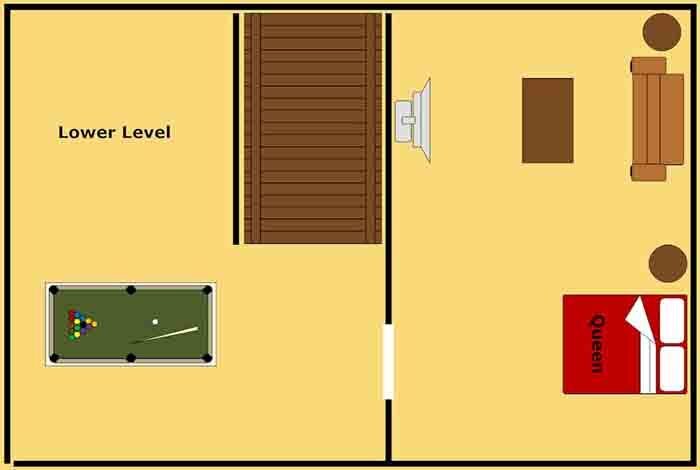 Whether you enjoy the vast mountainous views from your bubbly hot tub or challenge your significant other to a game of pool this cabin seems to have it all for the family. 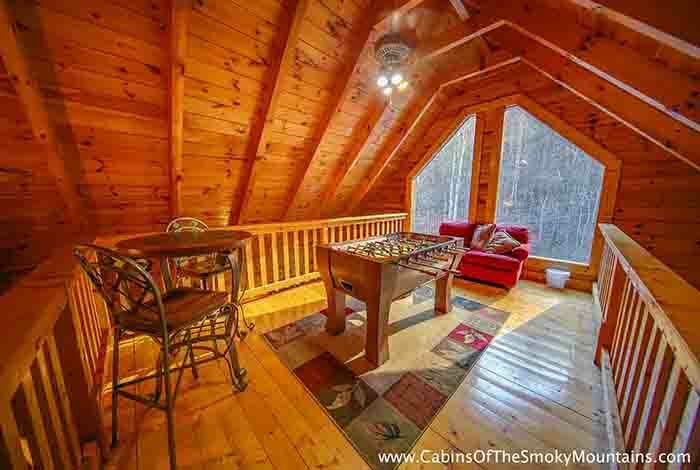 If that just isn't enough for you then amp things up just a bit further with a foosball duel or an adventure into the Great Smoky Mountains by walking right out the back door. 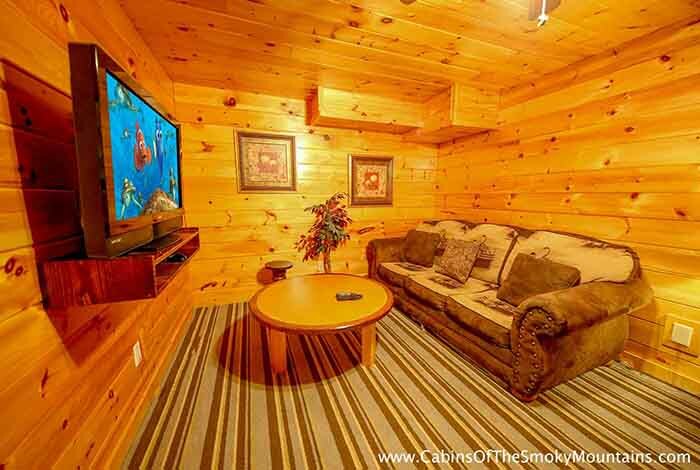 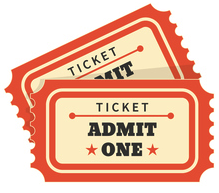 Should you decide to go in town to see all of the attractions such as Dixie Stampede, Dollywood, or Wonderworks there only moments away. 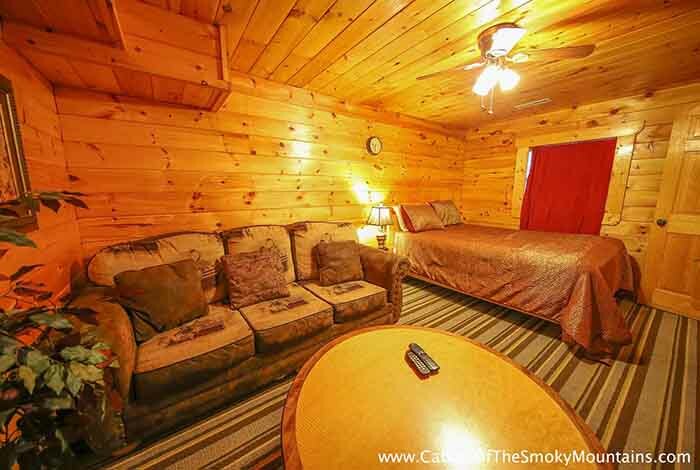 No matter what you do, you will feel like a part of the Smoky Mountains while staying in Amber Twilight!